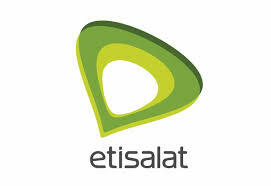 Etisalat Nigeria is one of the best networks in Nigeria. They the best customer care support. 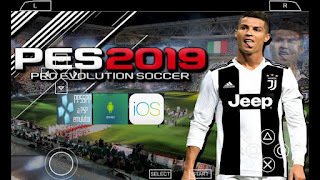 Known for their Cheap call rate better Pay G internet service and other wonderful services around the world. Calls: this plan allow you to make call for as low as 40k per sec. 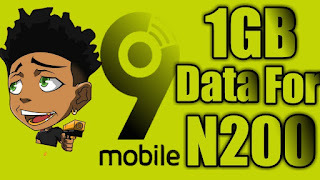 if you make 12 minutes call for the day you call charges will reduce to have the price for the rest of the day that means you will make call to all network for as low as 20k per sec. 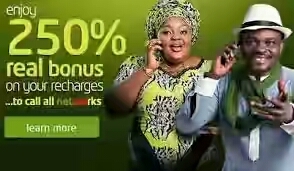 Receivers Pay: call any etisalat number and they get to pay for receiving your call. Just dial 268 befor the number e.g 268080********* them call. This is the most cost effective plan especially for businessmen and women in the urban area. 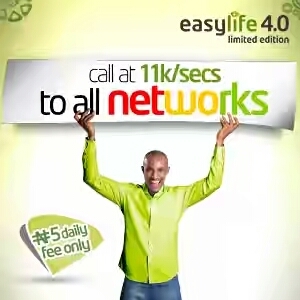 It come attractive tariff like EasylifeFlat Tariff Plan, Easylife Voice Bundle Plans, Easylife Postpaid. Easylife Voice Bundle Plans : this plan use bundles for voice call.it is very cheap if you have to talk me, the higher the bundle the cheaper the call. 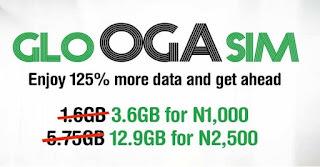 This tariff also allow you to call for 16k per sec to all networks in Nigeria. 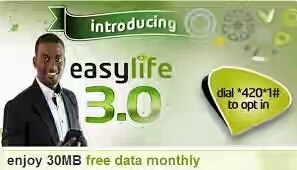 3 bundle plans: Easylife N300, Easylife N500 and Easylife 1,000. 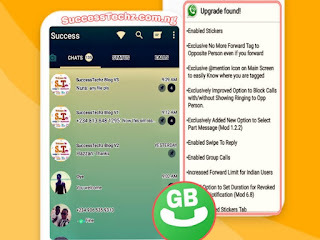 600 Free SMS monthly to any network.